As many readers of this blog are aware, this weekend I will be doing a 150 mile bike ride from Boston, MA around Cape Cod to its tip in Provincetown for the Multiple Sclerosis Society. 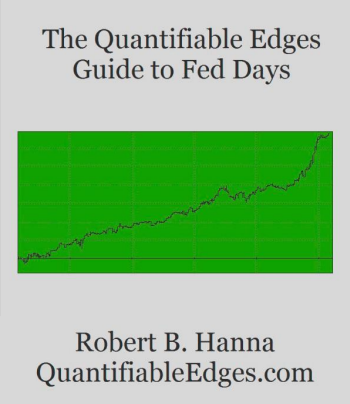 I have offered anyone that donates any amount of money a copy of the QE Fed Day MS Ride package, which includes a pdf copy of the Quantifiable Edges Guide to Fed Days, along with Fed Day code to allow people to create their own studies. 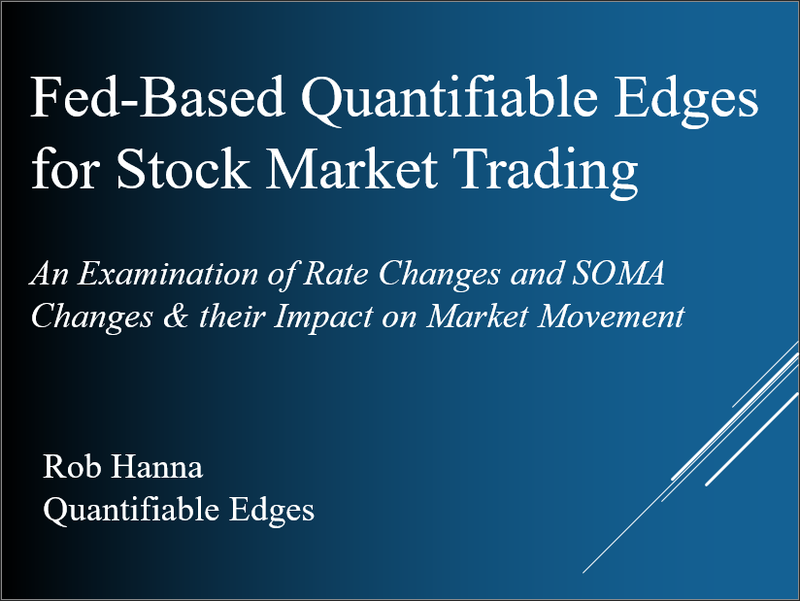 Additionally, you will receive a $25 coupon for Quantifiable Edges products, other than subscriptions. (I just upped the offer to include this.) And if you donate at least $35, I’ll make it a $50 coupon! To date, Quantifiable Edges readers have donated a total of $815, which I am very thankful for. Last year I was able to raise a bit more, but many donations came in during the Saturday/Sunday ride. I can’t tell you how awesome it was to get off the bike at a rest stop, or in the afternoon when I was completely exhausted and sore, check my email, and see that more people had donated. 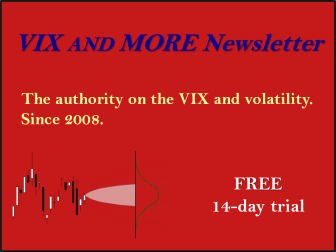 So I am hopeful that some QE subscribers will surprise me again this year. Donations have ranged from $5 to $100. Thanks to all! The ride is on Saturday & Sunday, so there is a little more time to get your donations in and take advantage of the Bike MS Fed Day offer! 2) Make a donation of any size (but feel free to be generous!). Note: The MS donation page makes it look like the min amount is $35. But you can click the “other amount” button on the right and enter whatever amount you feel appropriate. Even small gifts are greatly appreciated! 2. My Tradesation “Fed Day” code that show every Fed Day and the day before from 1982 – 2017. 3. Text file versions of the code in case you do not use Tradesation, but still want the full list of dates, or to translate the code into another program for your own testing. Note that the code has only been made available through the MS Ride package. So even if you already have the book – make a donation and get the code! Gonna be a warm one!